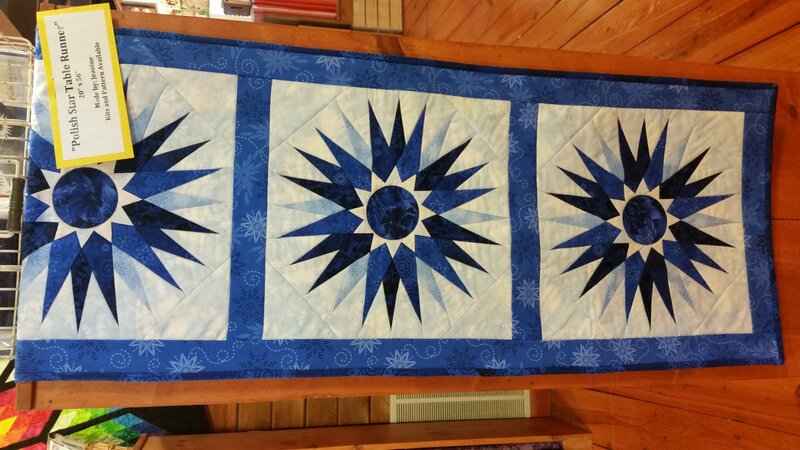 Clockworx Quilt Kit measures 49" x 71". Pattern included in kit. 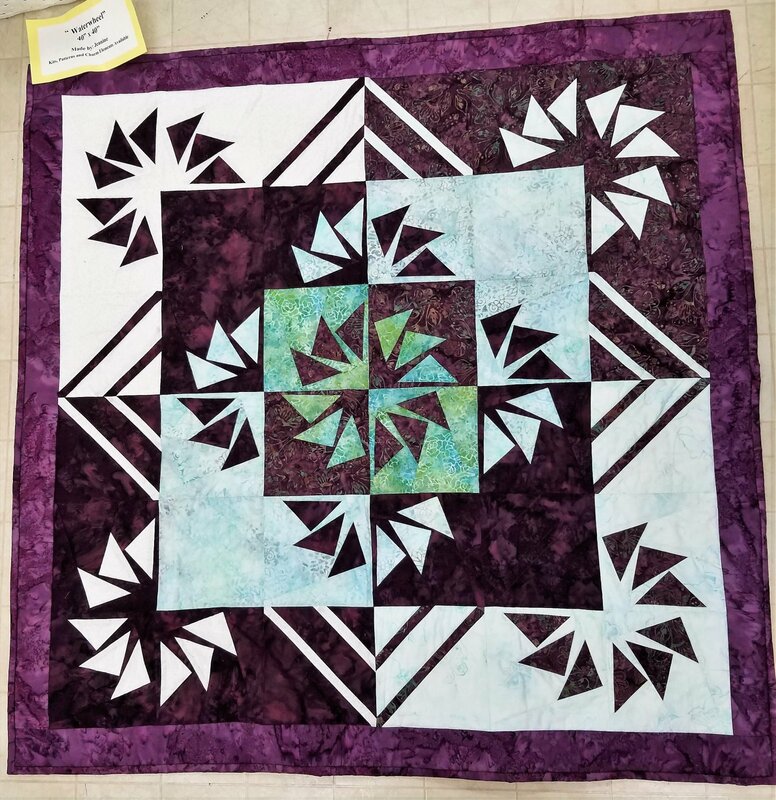 Made by Debbie. 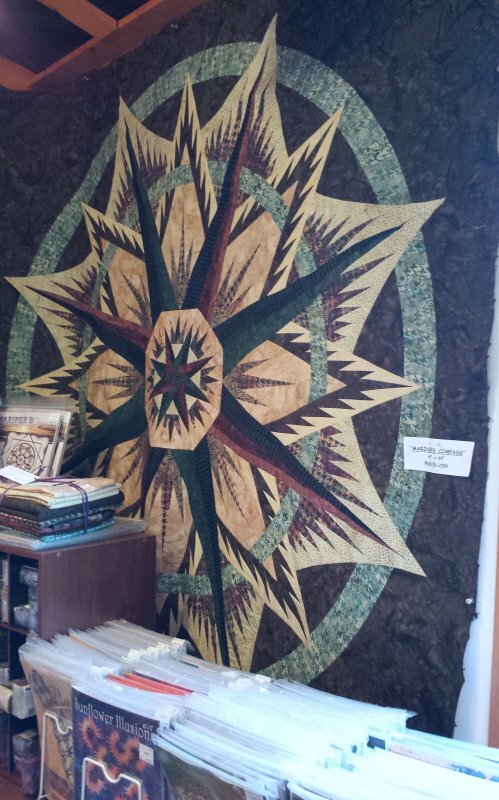 Vintage Rose Queen Kit measures 96" x 96". 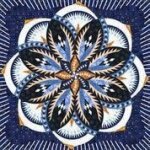 Made by Linda. 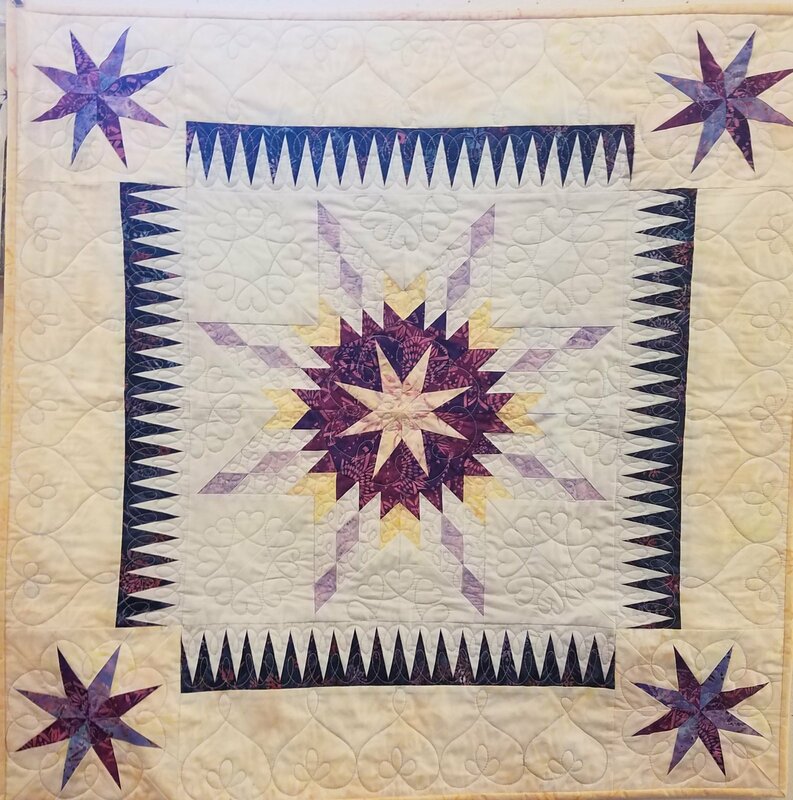 Vintage Rose Wall Quilt Kit measures 74" x 74". 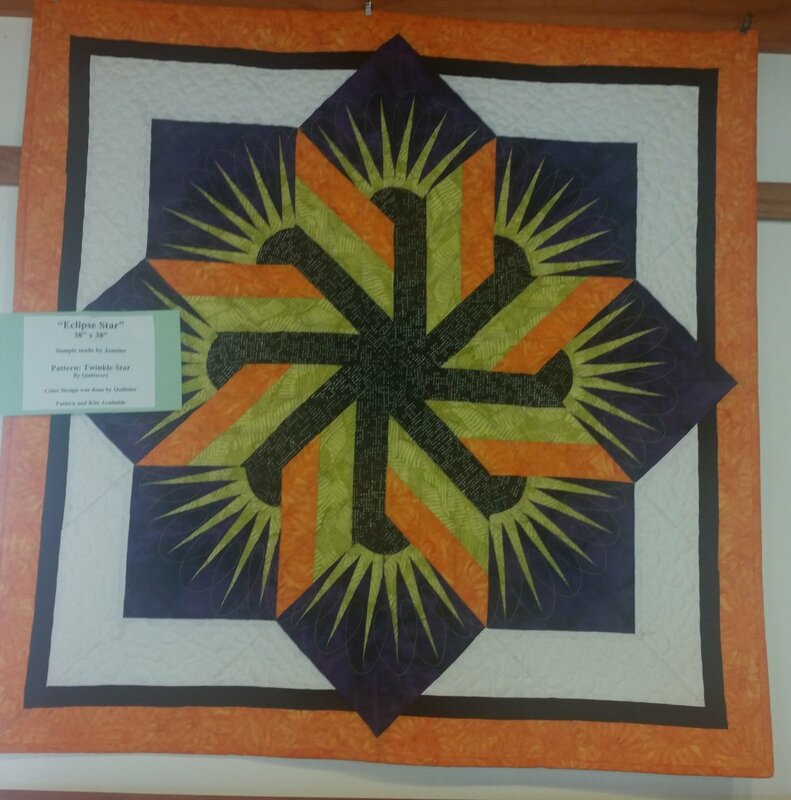 Made by Debbie. 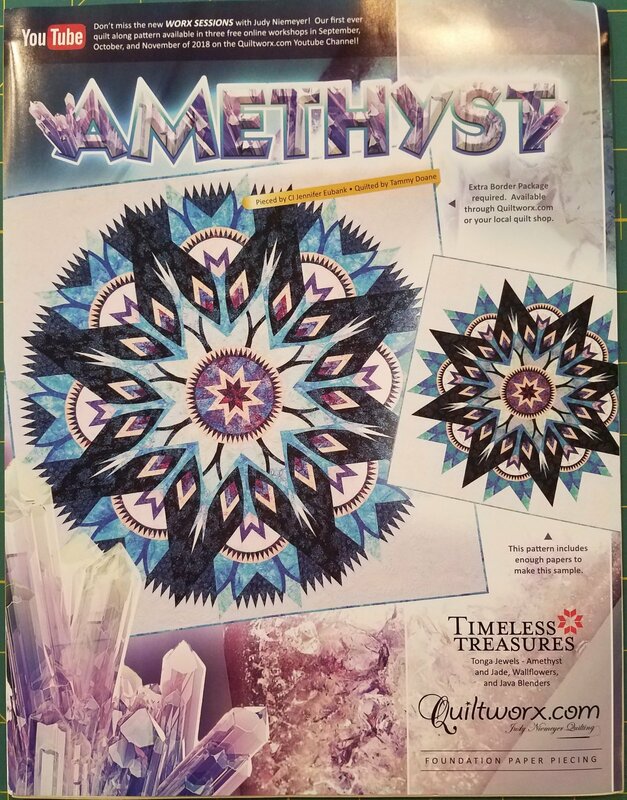 Pattern not included in Kit. 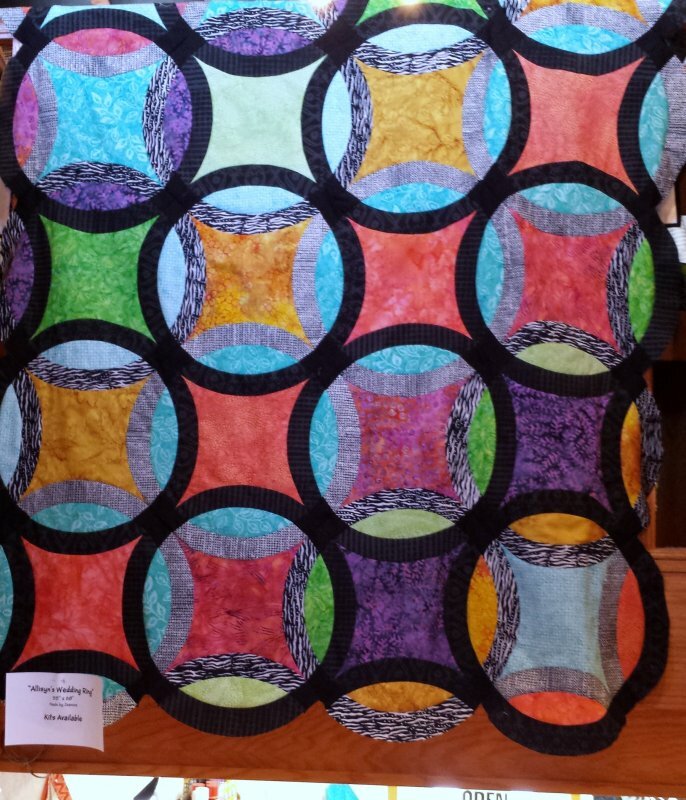 This is a Quiltworx paper pieced pattern of Clamshell. 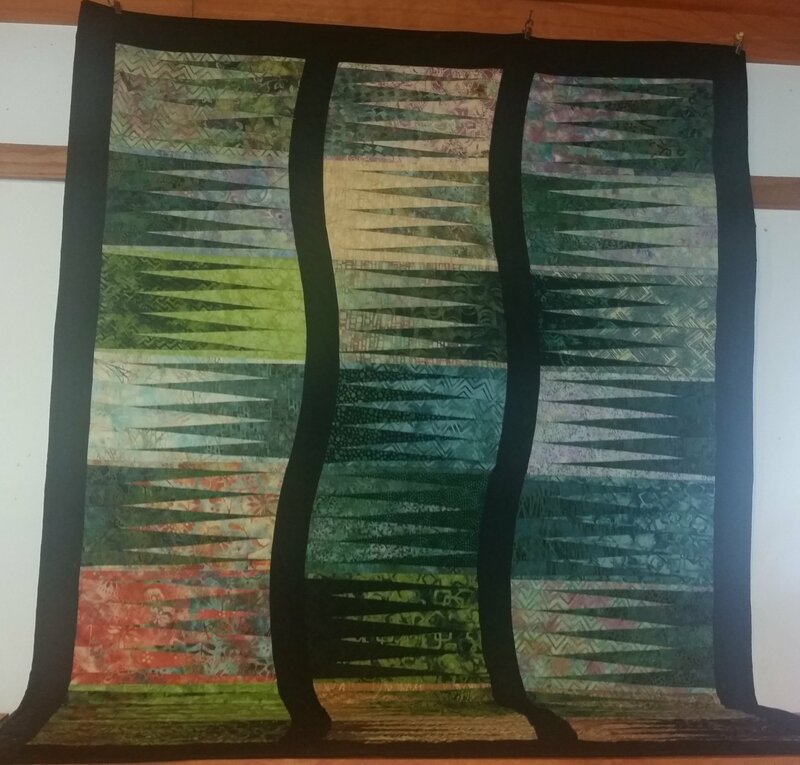 Kit measures 62" x 76". 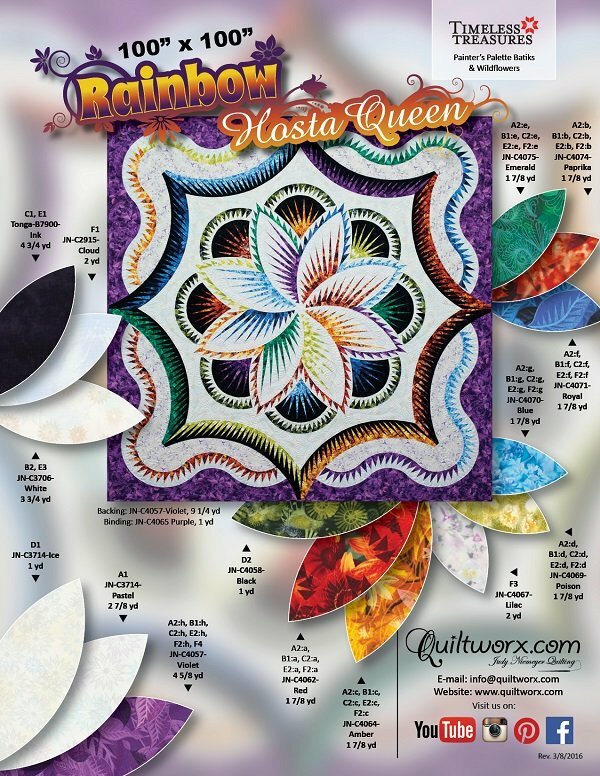 The kit includes the pattern and all of the papers. 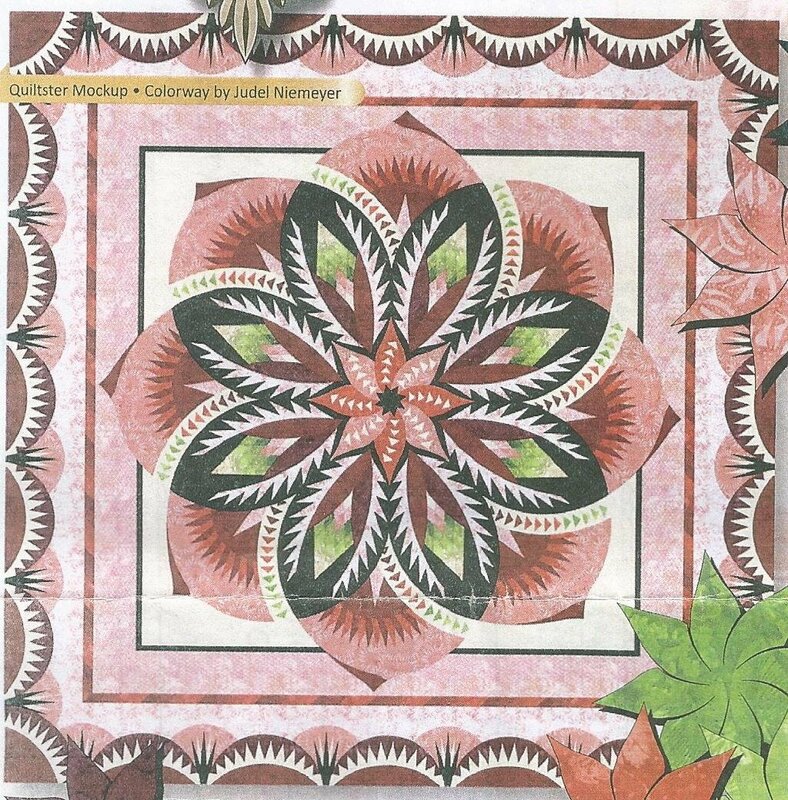 This kit 'Crackers' is made from a pattern of the same name from Judy Niemeyer. 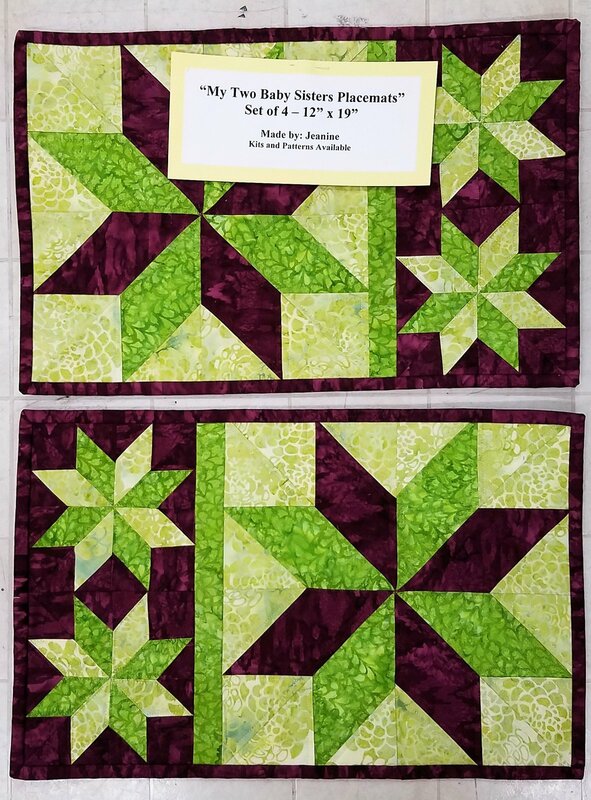 It is foundation paper pieced and the pattern and all of the papers are included. Completed size is 30x48". 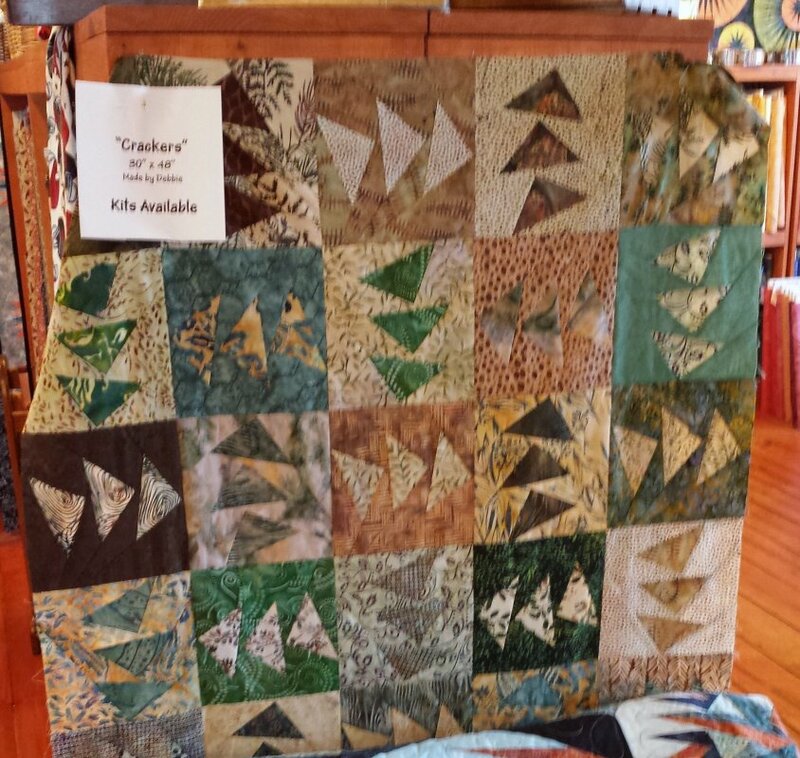 Farmers Star Christmas Quilt is a Judy Neimeyer Quilt with the Beautiful Batik Red and Greens for your Christmas Wall. 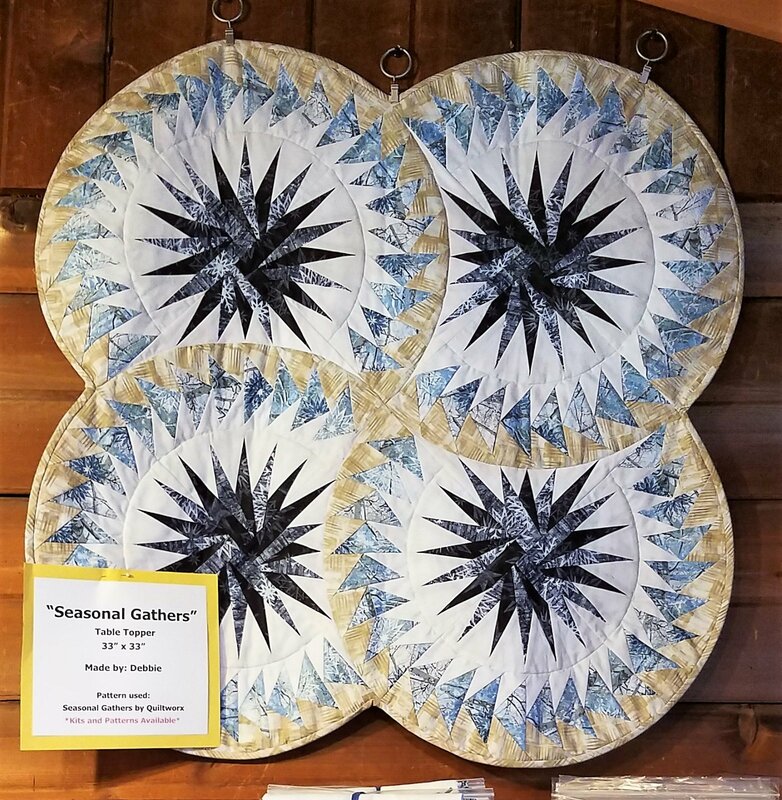 Seasonal Gatherings Table Topper Kit measures 33" x 33". 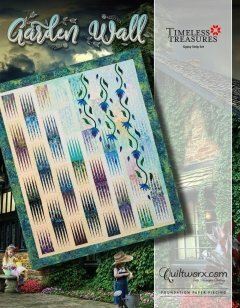 This a Quiltworx pattern that is paper pieced and the papers are included.